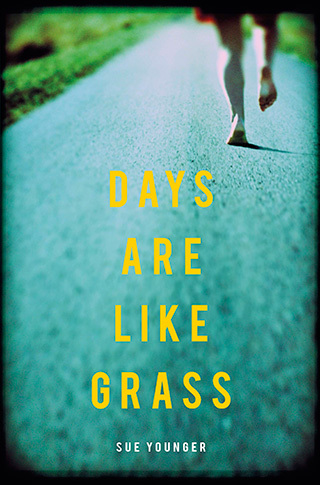 Author of Days Are Like Grass – the stunning debut novel from a compelling new voice in New Zealand literature. “Then she stops in the road and looks back at you, to see what you’re going to do next. And that’s it. Just like that. A beautiful New Zealand summer. An ugly past that won’t stay buried. Paediatric surgeon Claire Bowerman has reluctantly returned to Auckland from London. Calm, rational and in control, she loves delicately repairing her small patients’ wounds. Tragically, wounds sometimes made by the children’s own families. Yossi wants to marry Claire. He thinks they’ve come to the safest place on earth, worlds away from the violence he knew growing up. He revels in the glorious summer, the idyllic islands of the gulf. But Roimata, Claire’s fifteen-year-old daughter, is full of questions. Why is Claire so secretive about her past? Why won’t she talk to the man who could solve the mystery that dominated her childhood? All Claire wants to do is run. This is a novel about a woman caught between the past and the present. And about her need to keep everybody safe. Especially herself. Sue Younger was a television documentary maker for twenty years. Her films won several awards, including Best Documentary in the Film and Television Awards (Learning New Stuff) and a Media Peace Prize (Autism – Life Among Strangers). Sue gave up television directing in order to follow a long-held desire to write fiction. She gained a Masters in Creative Writing at AUT. After completing her first draft of Days Are Like Grass, Sue was awarded a mentorship with award-winning writer Rachael King by the New Zealand Society of Authors. 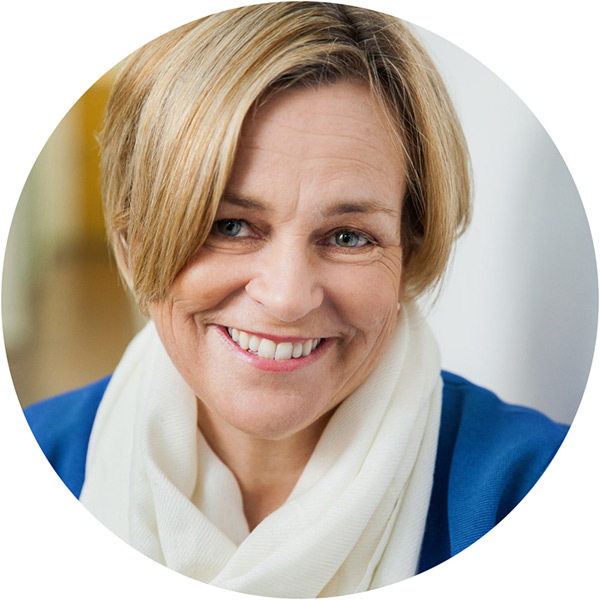 Sue has won the North & South short, short story prize in 2014 with her story, Ninja, and was a finalist in the Kobo Prize, 2014. Sue is available to interview; please contact her Publicist. © 2016 Sue Younger. All Rights Reserved.